I first read that as "inedible", and thought that's a bit harsh, they're not the best fish but I can eat them if there's nothing else on the go. I think salmon are incredible, with the right sauce and properly cooked. I only tried a frozen salmon patty, and it was terrible, but I'm not averse to trying it fresh and unseasoned. 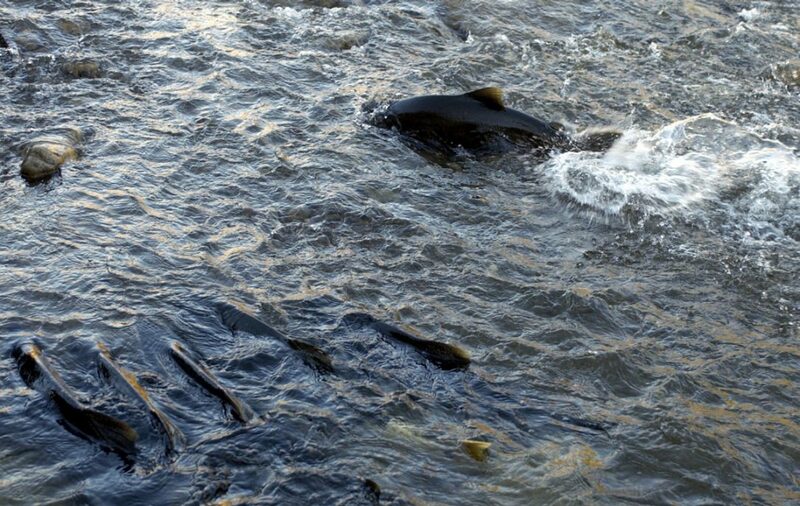 We have wild landlocked salmon up here. It's something like 100 miles from the ocean, though it was a lot closer at the end of the ice age. I don't know if that's relevant or not. Sebago lake is in southern Maine. That's one of the highlights of the book - how resilient the species is in colonizing different niches and allowing rewilding to succeed. I was a bit price shocked at 70 gm of smoked sockeye at $6mm 2.5 oz of fish ... $38 a lb !!!! Gorgeous looking and tasting but geez..eye watering price point. Gonna start fishing the Credit River. 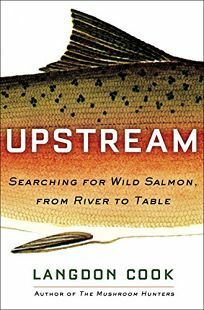 That was one of the fascinating info in the book - the scale of the effort to open up the dammed rivers on the west to their original state to let the salmon thrive and how quickly it worked. I hope to go fishing next year. Provided I can use someone else's gear, I'm not going to buy my own.